As a small business owner, do you plan to bring your production to the United States? 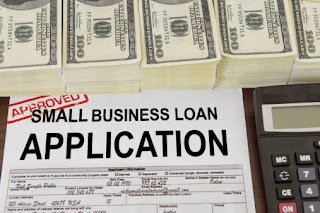 Then the U.S. Small Business Administration’s International Trade Loan (ITL) program can provide you with capital to finance your fixed assets, including real estate, and working capital needs. 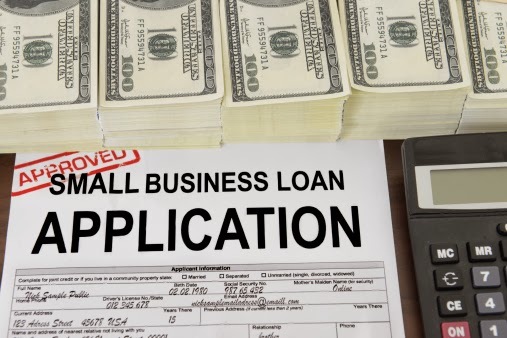 The program offers private lenders a 90% guarantee on loans as an incentive to encourage lending to growing small businesses. On-shore to counter import competition. U.S. Small Business Administration’s International Trade Loan is an excellent opportunity for business owners coming outside of America to start their production in US. This program brings good amount of loans to business owners based on their fixed assets like real estate. So, with cash in hand, entrepreneurs can boost their export efforts and meet import competition as well. Hi, I am Bruce Bent II and in my own opinion Loans are generally preferably provided to those who cannot manage their prices. They can be the best place for you to reduce your budget and progressively go on to a financial obligations free living. Loan consolidations blend all of your financial obligations as well as bills right into a single deal.